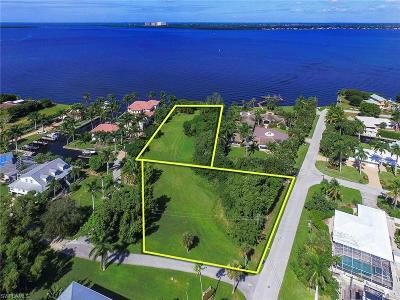 15130/15140 Bain Rd Fort Myers, FL. 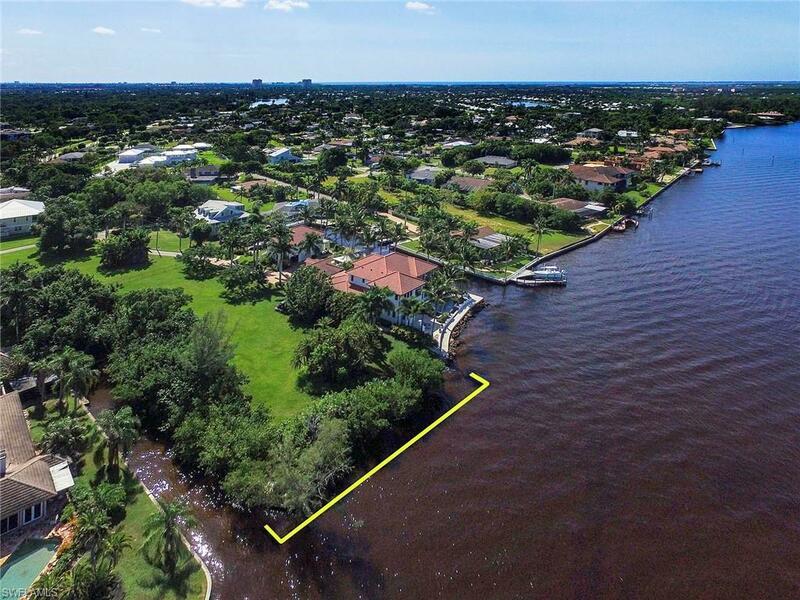 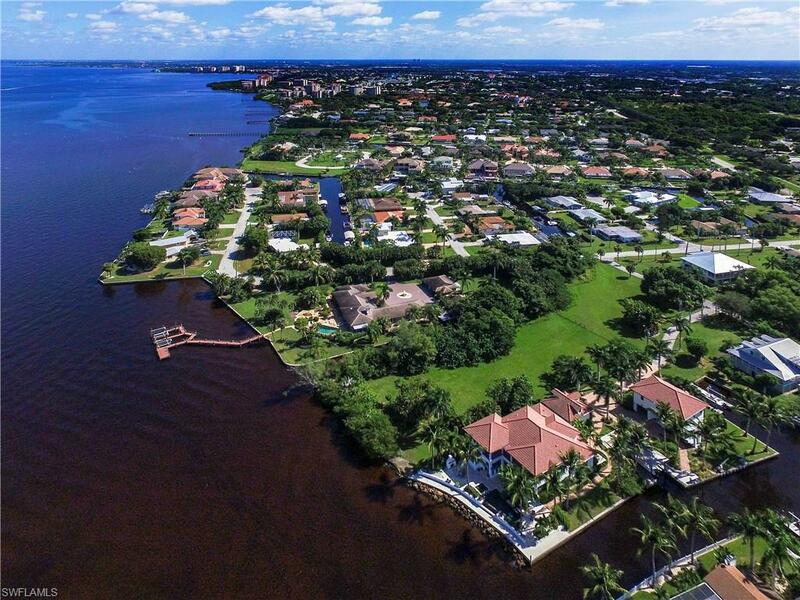 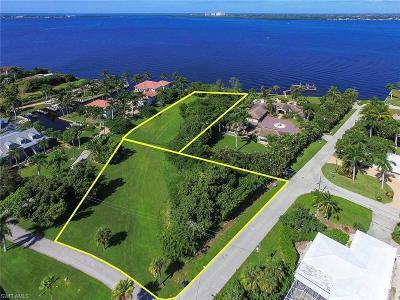 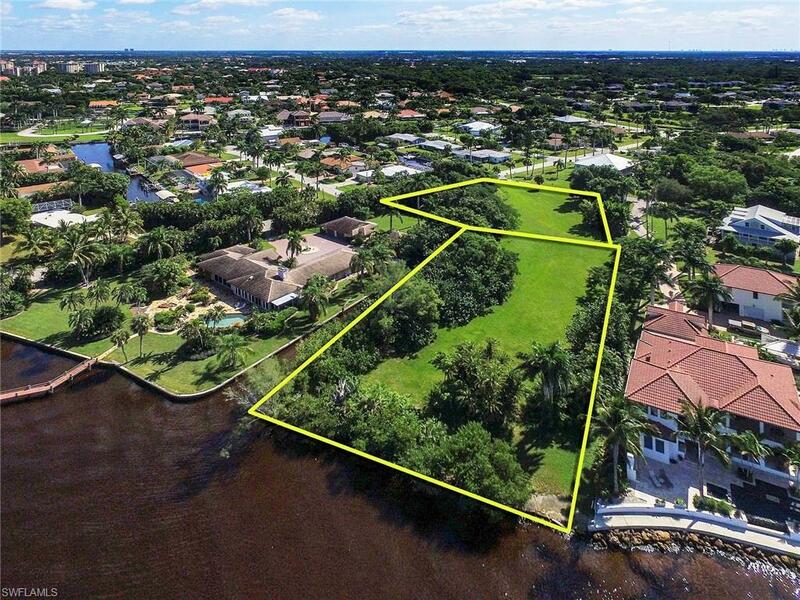 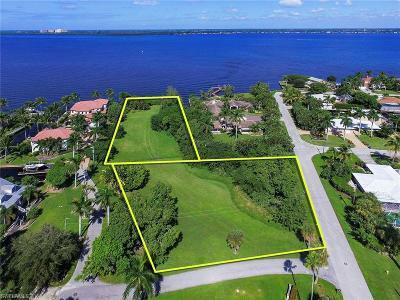 | MLS# 218070999 | Southwest Florida Residential Real Estate for Sale. 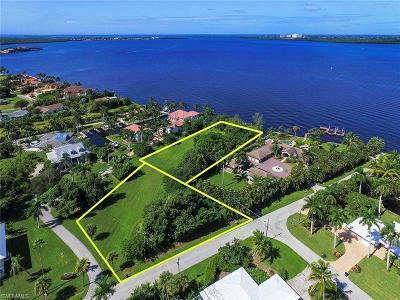 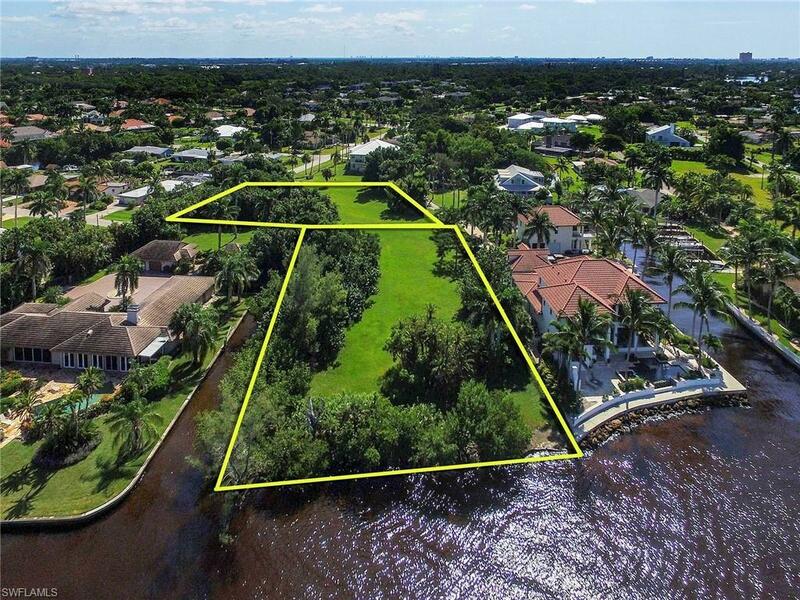 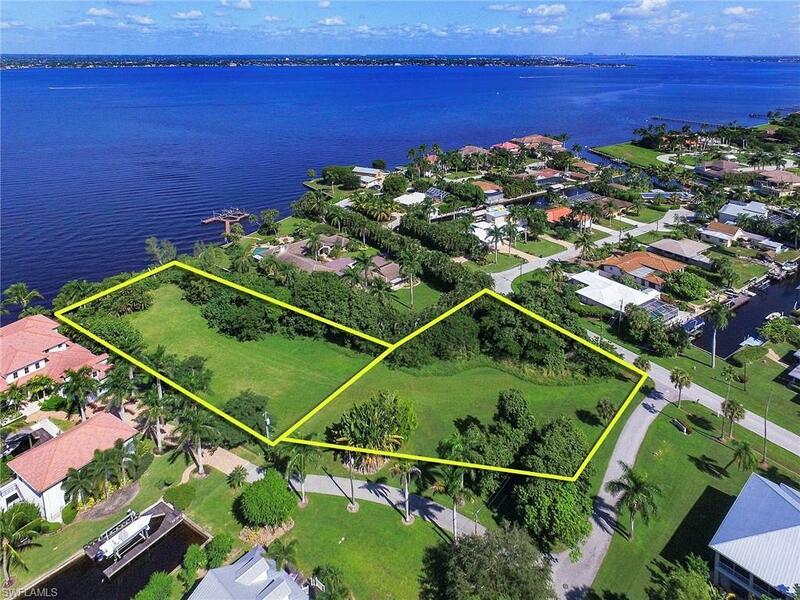 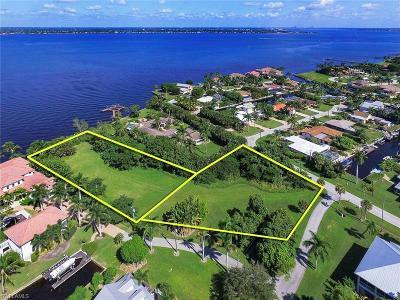 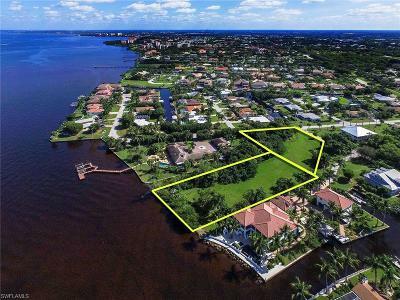 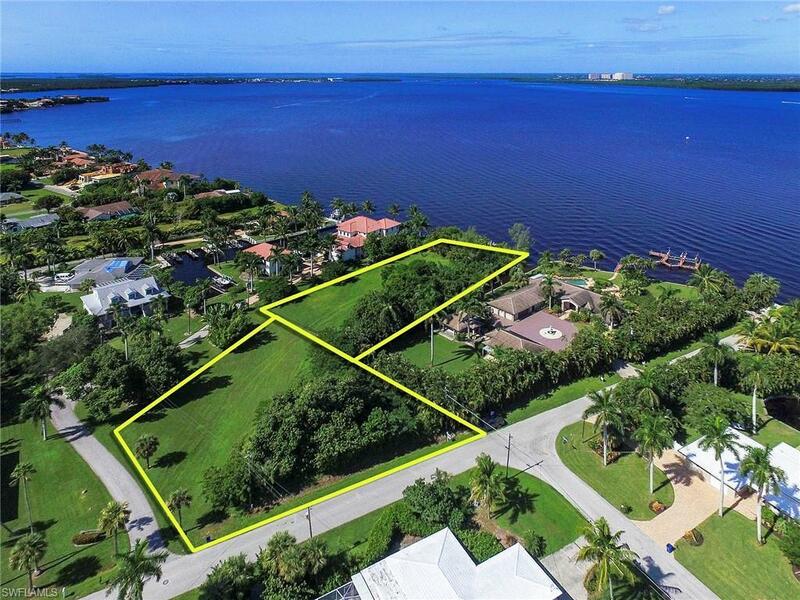 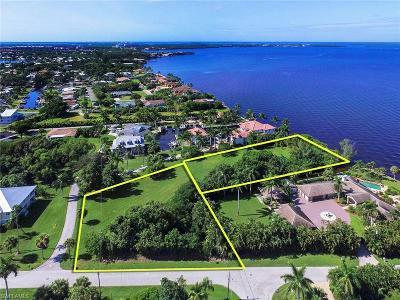 Huge Riverfront Estate Lot. 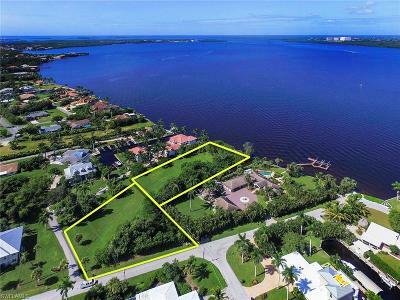 Awesome wide water frontage capturing beautiful sunsets. Located in the Iona corridor, close to Sanibel Island and Ft Myers Beach. 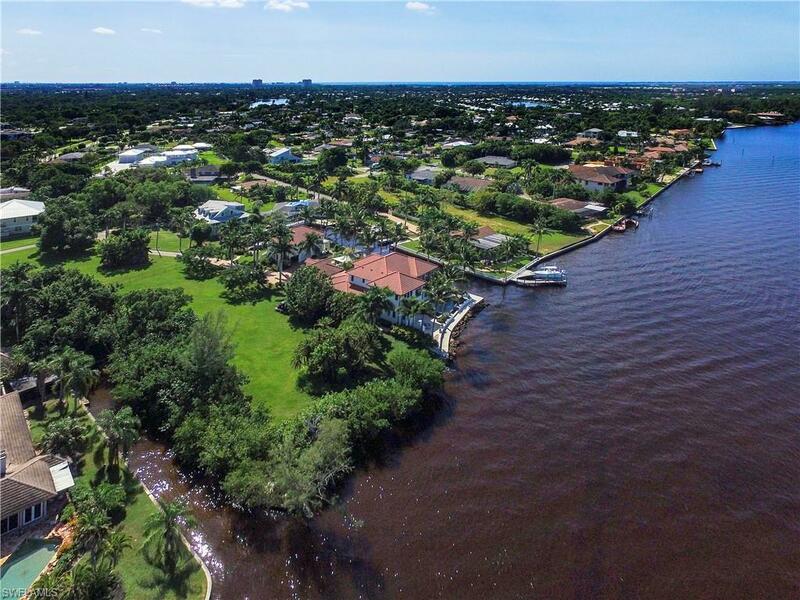 Quick boating access out to the open waters of the Gulf and Bay. Build your dream estate here. Multiple lots included in the sale making up a very special opportunity for main house, guest house setup or more. Waterfront Cutout along the north side of the property belongs to subject property. 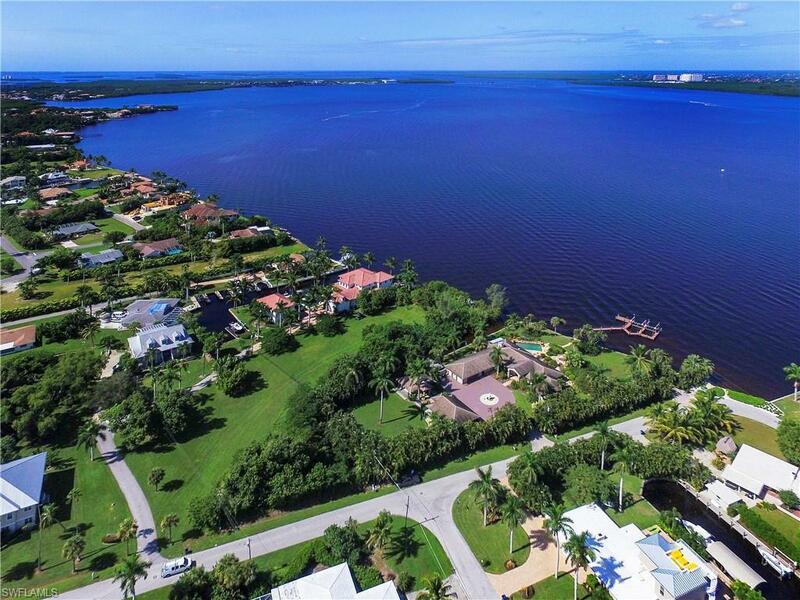 Perfect for additional watercraft.